East Meadow is one of three wilderness tenting areas with open-air shelters. In the East Meadow there are 26 numbered campsites. The East Meadow shelter is a moderate-sized enclosed building, which is equipped with electricity. A fireplace is available in the shelter. The East Meadow is supplied with potable water year round, and there are five outhouses around the meadow. 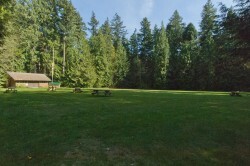 The meadow has a designated campfire circle. The Lower Meadow is one of three wilderness tenting areas with an open-air shelter. 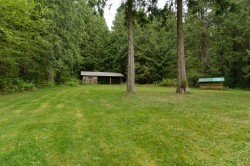 The Lower Meadow is located near the ocean at the south-east part of the camp.There is a small open-air building at the Lower Meadow, equipped with a wood stove.Potable water is available at the Lower Meadow year round, and one outhouse. 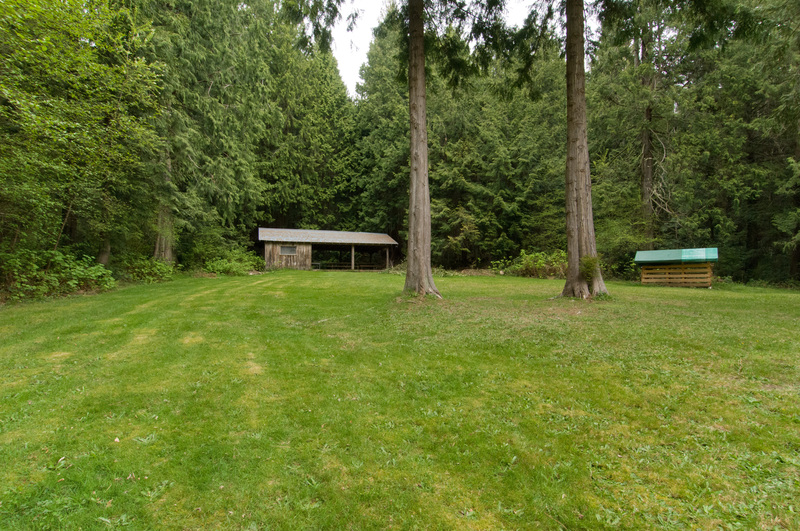 There is a flush toilet and sink, and a separate kitchen sink, supplied with cold water, located on the East-side of the Meadow. 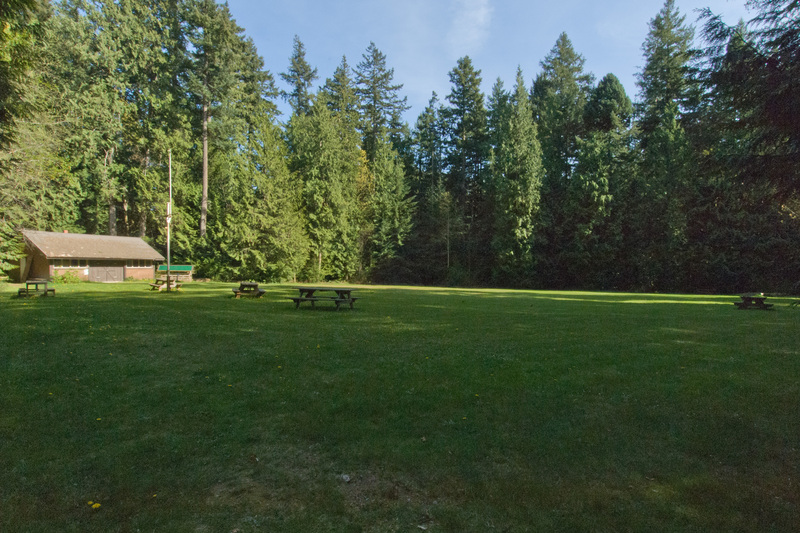 This additional facility is available for an additional fee.The meadow has a designated campfire circle. The West Meadow is a wilderness tenting area with a large open-air shelter that contains a small wood stove. Camping at West Meadow is on the open field. Potable water is available in the West Meadow year round, and there are three outhouses located around the meadow. 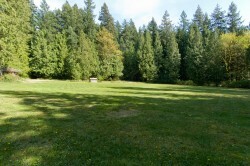 Camp Byng offers 5 different Jamboree Sites on the north side of Camp. Each site is an open area that is mainly brushed out, suitable for large camping groups or as program areas.